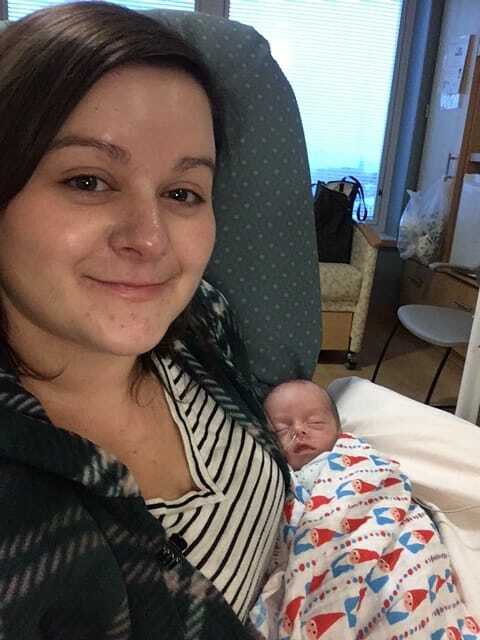 A potentially dangerous situation turned joyful when BEHS government teacher Ms. Breanna Bellefontaine-Krupski and her husband had their first child, Gabriel Michael, six weeks early after a complication with preeclampsia. The couple had been in the hospital for nearly two weeks before Gabriel was delivered via c-section. However, his condition has been steadily improving and the couple hopes to bring him home by November. She also explains that, despite the initial medical difficulties, she is thrilled to become a parent. She says she is surprised at how natural the parenting instinct is and how hard Gabe’s silly faces make her laugh. As of now, Ms. Bellefontaine-Krupski’s AP Government class is being taught by Ms. Dawna Cyr. However, Ms. B-K plans on returning to Bonny Eagle in December and looks forward to dissecting the new political landscape after the presidential election.